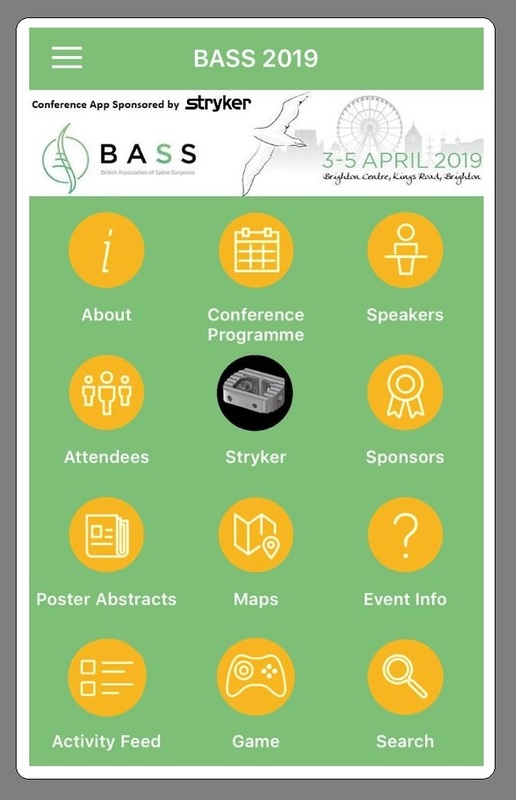 Download the BASS 2019 Conference App Now!! Don’t forget to download the BASS 2019 mobile app on your iPhone, iPad, or Android! Ideally before the conference. * The app will be used during some of the sessions for live polling, so don’t be the odd one out! 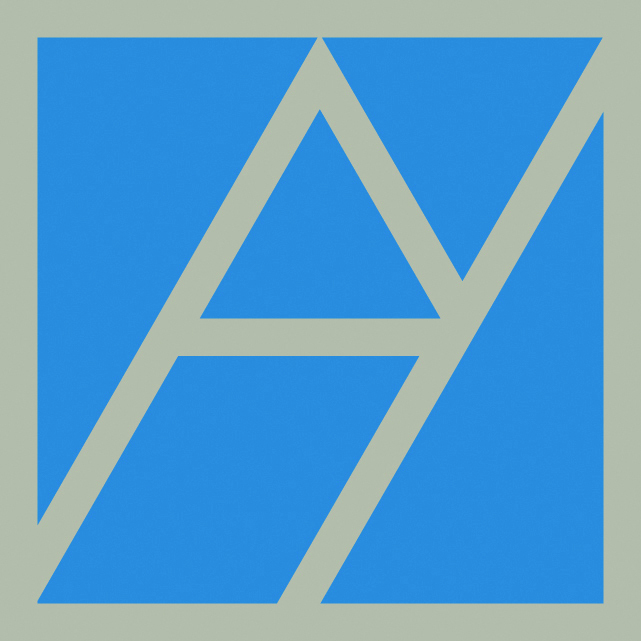 DOWNLOAD THE EVENT APP NOW! 3) Login. Tap the icon in the upper-left corner and tap Log In for more features! You'll be prompted to enter your registration code, which is included in your invitation email. Enter it in the appropriate field, then enter either the email address where you received the invitation or your first and last name.